The final celebration week was tainted with deep sorrow that the activities and communities that had formed there would no longer continue in their present form. 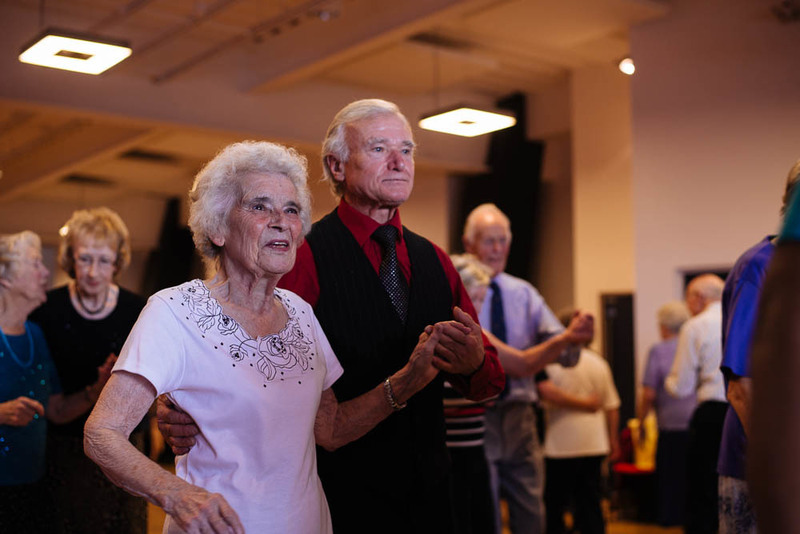 Most moving of all was the last Tea Dance. 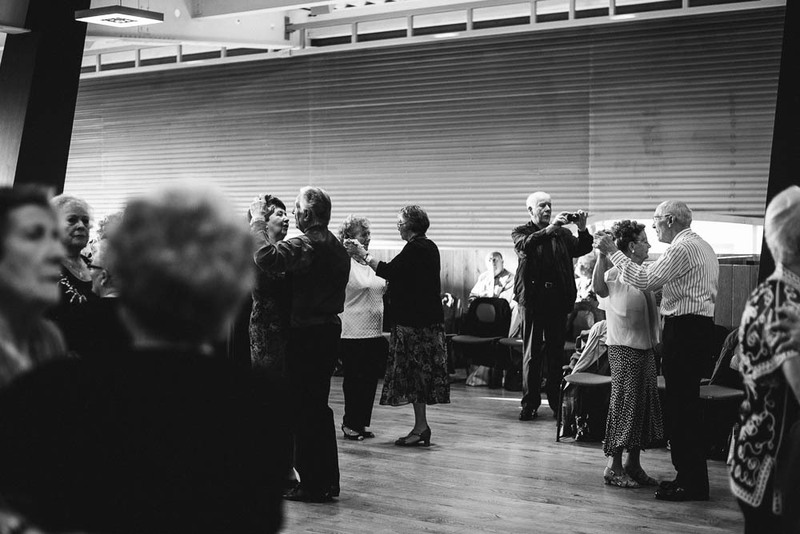 Proudly, the dancers told me that this was the largest and the BEST tea dance in the West Midlands. Why? Well the building of course. The vibrant open space with light sweeping in from the large jelly-bean shaped windows provided the perfect space for people to not only get moving, but also to sit. To talk. To drink tea, and to watch. Over 200 people turned out, dressed in their finest, for the last dance at The Public. This is all part of my MA research project that has the tentative title 'Narratives of Value'... specifically looking at how we gain insight into the value and impact of community arts buildings such as The Public.